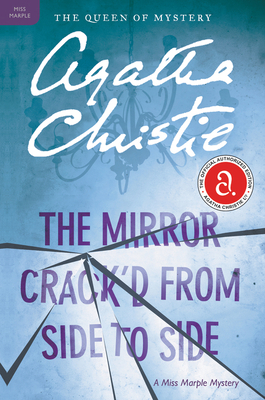 In Agatha Christie’s classic mystery, The Mirror Crack’d from Side to Side, a fatal dose of poison meant for a glamorous movie star fells her ardent admirer instead—and Miss Marple is there to unmask a murderer. One minute, silly Heather Babcock had been babbling on at her movie idol, the glamorous Marina Gregg. The next, Heather suffered a massive seizure, poisoned by a deadly cocktail. It seems likely that the cocktail was intended for the beautiful actress. But while the police fumble to find clues, Miss Marple begins to ask her own questions, because as she knows—even the most peaceful village can hide dark secrets.